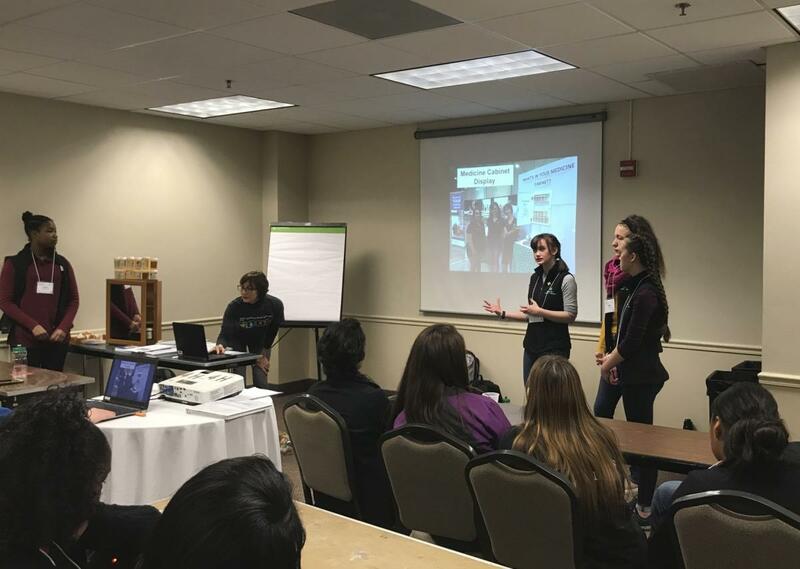 The Ohio 4-H Healthy Living program is spreading the word that young people can have a strong voice in advocating for healthy changes, not only individually, but also community-wide. At the 2016 National Youth Summit teens from around the state of Ohio developed action plans to make their communities healthier places. These individuals involved in the program are called 4-H Health Heroes. 4-H Health Heroes promote healthy eating, encourage people to engage in physical activities, and promote positive community change. Additionally, 4-H Health Heroes help Ohio 4-H accomplish the goals of the National 4-H Healthy Living Mission Mandate, which encourages youth and families to gain optimal physical, social, and emotional well-being. Be currerntly enrolled in 4-H and in grades 7-12 at the beginning of the 2019-2020 academic school year. 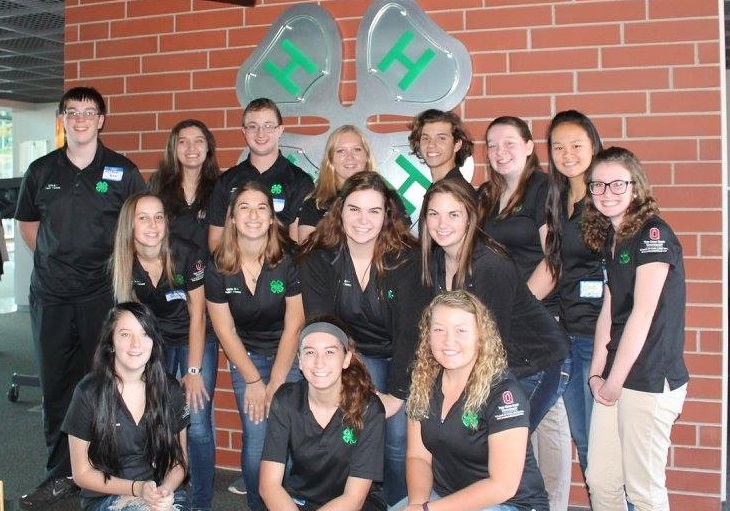 Be available to serve as a 4-H Health Hero from September 2019 through August 2020 (option to renew membership). Attend and actively participate in an all-day training session (see training dates and locations below). Be interested in learning about healthy eating, leading an active lifestyle, and other health-related topics. Be excited to teach others about nutrition, physical activity, mental health, and drug prevention. Keep up-to-date on 4-H Health Hero activities by consistently checking and responding to communication from Extension staff in a timely manner. Record activities conducted as a 4-H Health Hero and report to Extension staff. Actively share the message of Healthy Living within your local 4-H clubs and/or school clubs. Model healthy eating and physical activity to family, friends, and 4-H members. Central OH - Saturday, September 28, 2019, from 10 am to 4 pm at the Nationwide & Ohio Farm Bureau 4-H Center in Columbus. Other locations and dates to be determined. Check back for updates later this summer. Application will be available later this summer. In addition to the requirements above, youth in grades 9-12 will have the opportunity to take on additional responsibilities to serve as a state-level Health Hero. More information will be given at the local trainings. Participate in face-to-face (in Columbus) and virtual meetings. Complete teaching and/or advocacy activities promoting healthy living at the state level and/or in your community. 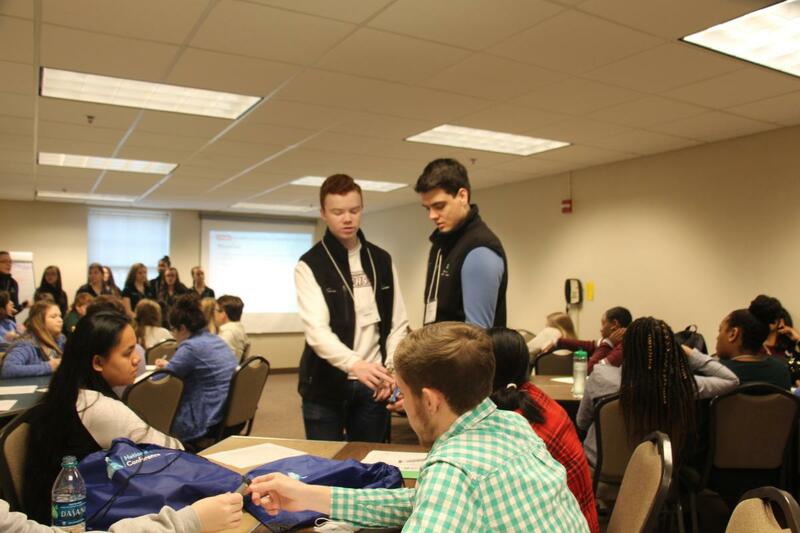 Participate in state events, such as the Ohio 4-H Conference, The Ohio State Fair, HealthU, new Health Hero trainings, and/or any other events identified by Extension staff.